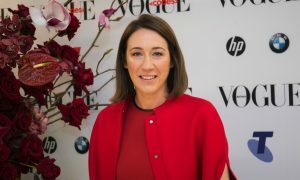 Mediaweek visited the News Corp office in Sydney to chat to Vogue Australia editor-in-chief Edwina McCann. She discussed the special edition of the magazine edited by Mario Testino, and the big budget behind it. 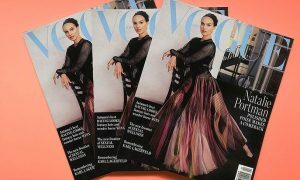 She revealed the special April edition has been a major financial success and explains how that will impact on future editorial plans. McCann also explained what guest editors do.